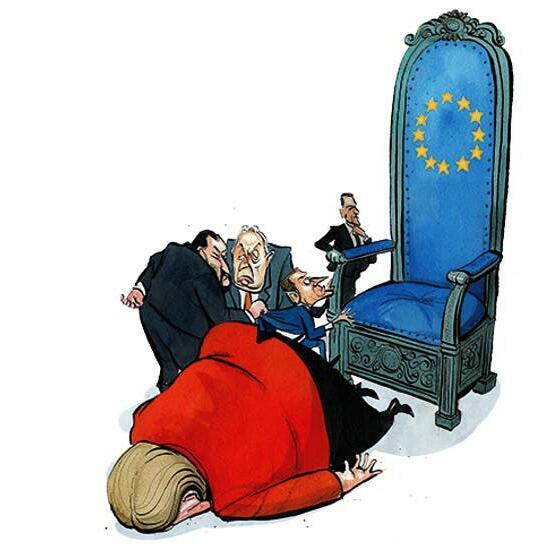 Audioboom / Europe's empty throne: what happens after the end of the Merkel project? Europe's empty throne: what happens after the end of the Merkel project? As Angela Merkel steps down as party leader – what was her legacy and can the EU project survive without her (00:35)? We also discuss whether WhatsApp has made it harder for MPs to plot (12:20); and last, should Brits be allowed to forage wild mushrooms (22:45)? With Douglas Murray, Sophie Pedder, Katy Balls, Paul Staines, Stewart Jackson, Daniel Butler, and Josh Barrie.